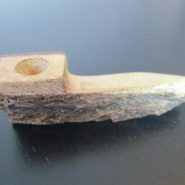 Natural Wooden smoking pipe, pipes for weed and marijuana. Home > Shop > Wood pipe smoking weed tool . 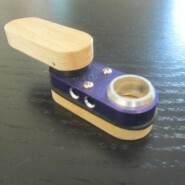 Organic blue color Wood pipe smoking tool for weed. 4" long with plastic tip. 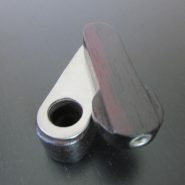 come with free smoking pipe screens and free ship within the US. End of story this in one of a king experience for the real pipe smoker. the fine wood selection is the first step to start building your handmade smoking pipe. the wood tape is the major fact in connection with nature and spirit all together.so give yourself the joy back into your life and get a wood pipes.